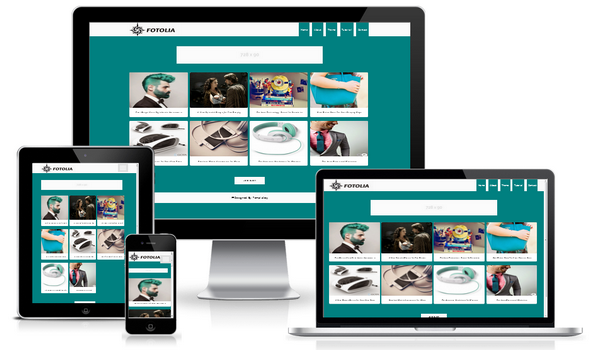 Fotolia Blogger Template is 100% fully responsive and based on modern UI design. First Professional Blogger Template for Photographers. 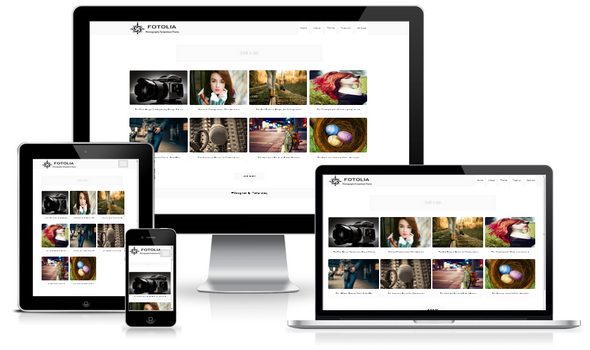 Fotolia Blogger Template is 100% fully responsive and based on modern UI design. Fotolia is the upgraded version of Modern Portfolio Template which has been included lot of advance key features more than its previous version. This template is based on technology, Photography and blogging type, that’s why we called it the complete pack multipurpose or gallery site template. Fotolia is a perfect template for those who desire to run photography, technology, entertainment or blogging site hosted on blogger. The very fast, lightweight and Professional Blogger Template for Photographers and designers. 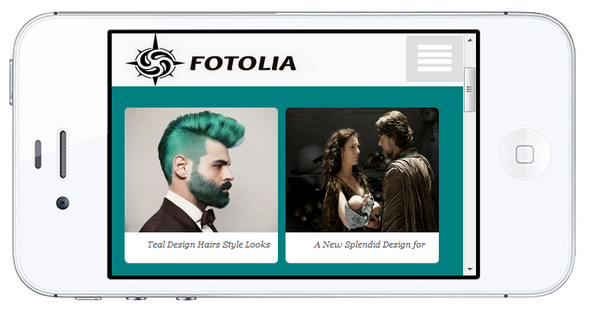 100% Responsive Mobile Layout: Fotolia is solely designed for latest trends technology like IconMag Theme. This theme will probably give the perfect responsive resolution on any device. like tablet, ipad, mobile and much mores. Fotolia Blogger Layout: Fotolia Theme is available in two different layouts same as Hippo Mag Theme. The first layout almost cover any type of niche and it can be used for both personal and business site, where as the second layout especially designed for photographers and designers having sleek and white design. 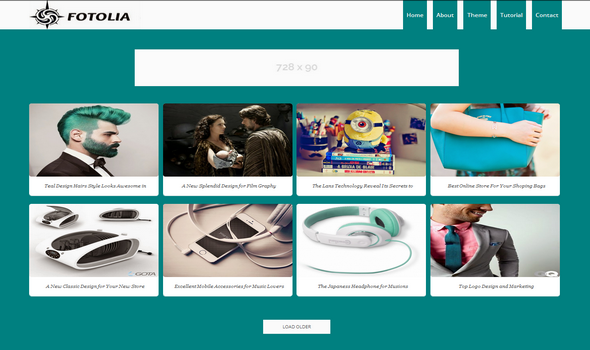 SEO Friendly Template: Fotolia is completely SEO friendly template. We customized almost every possible part related to Search Engine and Google Bot. Theme is professionally optimized, so you don't need to worry about its SEO structure. Sticky Navigation: Like Magazine Blogger Template, we have also integrated a cute navigation menu. This menu will remain stable and will scroll down automatically while scrolling the site. Load Faster : Fotolia is our first fastest template than all our previous templates collection and this make it the super power blogspot template. You can check the site loading time using any online tool. Drag & Drop Since, newbies are not well aware how to install widgets on blogger. Therefore, we provide a clean admin interface, similar to Organic Theme, so anyone can easily install a widget in the template. Ads Ready: An advance ads slots are integrated from DesignFlex which would be displayed at the fold area. All you need to do is to add your adsense, BuySellAds coding inside the Ads widget from layout interface. This ads slot will display your banner below the top navigation. Related Post Thumbnail: To bring extra exposure in the design, we have installed a thumbnail like related post widget that would help to display related posts below every article/post. All you need to do is to assign at least one label per/post. best example is authorism template. We are confidently say, you have found fotolia the most perfect blogger template for your next creative site. This theme would bring extra exposure in your site design once you installed it properly. We have developed this template by adding every possible widget into it. However, if we miss something valuable kindly let us know through commenting section. your query will be appreciated a lot. .